Origin: New Zealand. Released in 1987 by New Zealand’s HortResearch Institute, Pacific Gem™ is a triploid high-alpha hop. Usage: Dual purpose. High alpha acid content combined with a somewhat rustic European character (think Brewer’s Gold) make Pacific Gem™ a utility player in the brewhouse. Excellent for hop-forward lagers, farmhouse ales, and many English and American ale styles. Characteristics: Vivid impressions of wild forest fruit (blackberry, blackcurrant), black pepper, and a warm, oak wood-like background note. Late additions can exhibit a bit of pine and citrus. 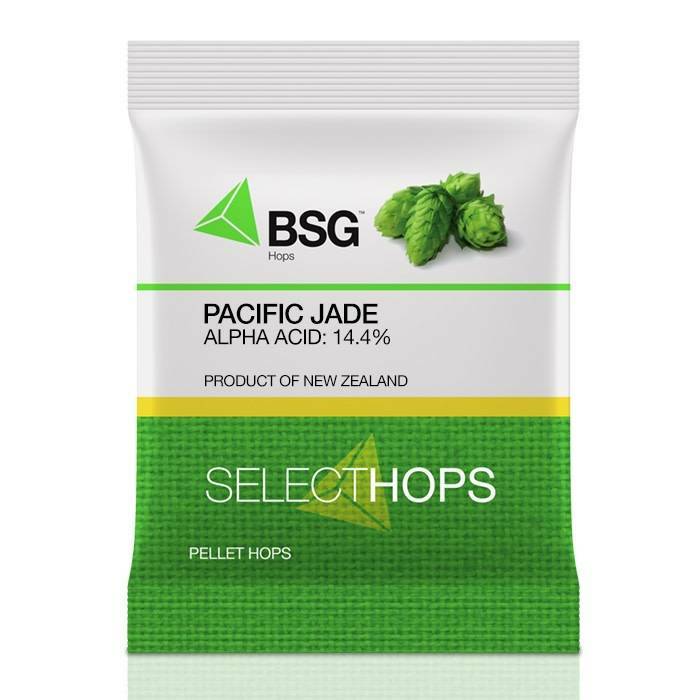 Australian hop with a clean and bright tropical character (passionfruit, pineapple) with supporting notes of fresh herbs and pine needles.